Can You Fly a Drone in Coronado? 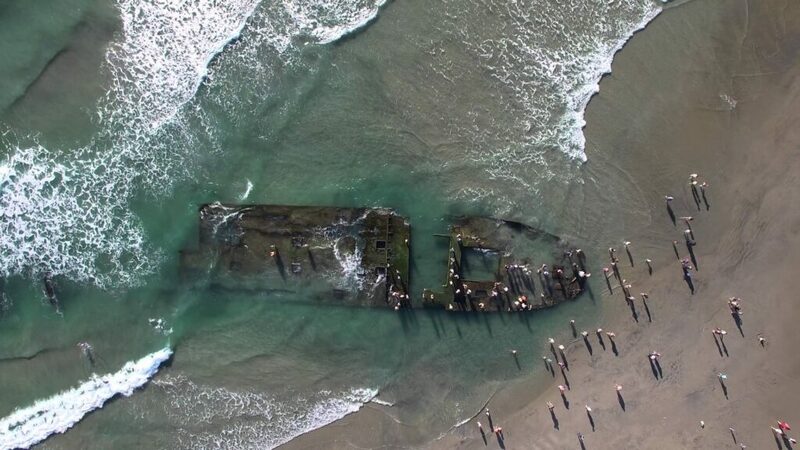 Outtake of a video filmed by drone of the wreck of the Monte Carlo on the Coronado beach. Photo and video credit of Roger Uzun. This past 4th of July, my family and I were walking down the bay to watch the fireworks. Just in front of the Marriott, we passed a man preparing his drone for flight. We hadn’t seen one up close before, so we stopped for a closer look. “Are you going to take some photos of the fireworks?” my husband asked. My family and I continued our walk, but within seconds, we heard rotors whirring, and we turned to see the drone lifting off the ground. Suddenly it banked left, heading rapidly in our direction. We didn’t have time to react before the drone crashed full speed into my sister’s leg. For a moment a shocked silence hung over our group, and then the man rushed forward, apologetic and overwhelmed. He’d never flown his drone before and was still learning how to operate it. My sister, more surprised than hurt (or so she thought), brushed off his concerns and urged us to just keep on walking. We left the man behind, picking his drone up off the sidewalk. Only later did my sister discover the drone had badly scratched and bruised her leg, and it took over a month to heal. Now she jokes that she was the victim of a drone attack, and we all give drones a wide berth. We also wish we knew then what we know now: according to the Federal Aviation Administration (FAA), you cannot fly a drone within five miles of an airport without express permission from the air traffic control tower of that airport. The FAA states the rules of drones (or UAS, unmanned aircraft systems) on their website. These rules include flying below 400 feet, keeping the aircraft within visual line of sight at all times, and not flying near people, stadiums, or manned aircraft. The regulations also briefly address photography for personal vs. commercial use. Lt McKay also noted that the increased use of drones in this area — near a naval base and an airport — has made the Southern California region one of the first in the nation where city governments, airport authorities, and the FAA are working together to hammer out policies and programs that address safety and privacy for everyone interacting with drones. Outtake from the promotional video for the Coronado Island Film Festival, which was partially shot by drone. Photo credit of CoronadoIslandFilmFest.com. 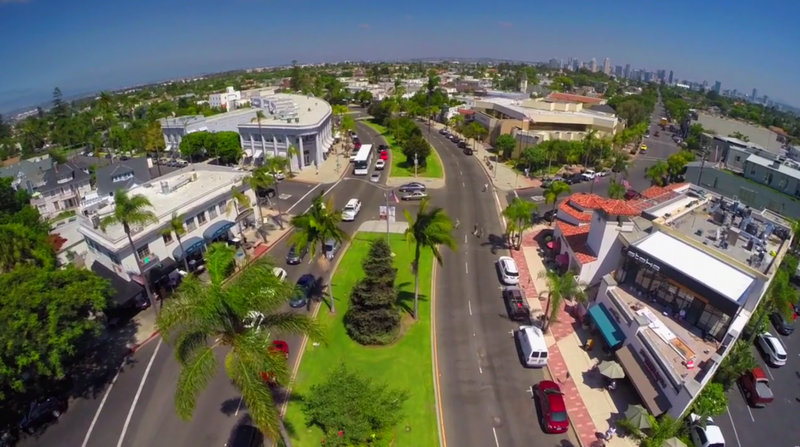 Todd Little, Coronado Tourism Improvement District Director, faced this issue when he wanted to shoot drone footage for the Coronado Film Festival promotional video. After doing some research, Todd hired a firm from Orange County that shoots commercially with drones. Todd noted that “this is the Wild West!” of drone use and photography, as many new owners are getting drones for holidays and birthdays and then have no idea how to use them. 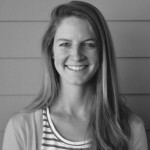 “If you hire someone who does this for a living, they know what they are doing. I applaud the CPD for creating a policy, not just for professional use but also personal use,” he said. The big day for Lt McKay is February 16th, when he will meet with NAS North Island and FAA representatives to develop an updated policy for drone use in Coronado. Until then, head south to the Cays to fly your kites and drones, or get in touch with NASNI to plan your drone flights. The base’s main contact number is (619) 545-1011. UPDATE: Click for more information from the FAA.